Contact Sonny for your mortgage needs! Sonny has served the entire state of Michigan for its mortgage needs for over the past 16 years. He offers a portfolio of services including new home purchases, vacant land purchases, existing home refinances, and home equity loans. Sonny's objective is to provide honest mortgage services with accurate knowledge to current members as well as potential future members. Timely communication has always been a big part of his success while keeping both members and real estate agents informed throughout the mortgage process. 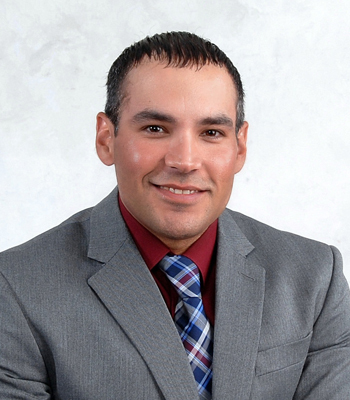 Sonny was born and raised in Saginaw County where he is affiliated with the Saginaw Board of Realtors and a member of the Saginaw area Chamber of Commerce. Not only does Sonny lend in the community, he also supports the community!